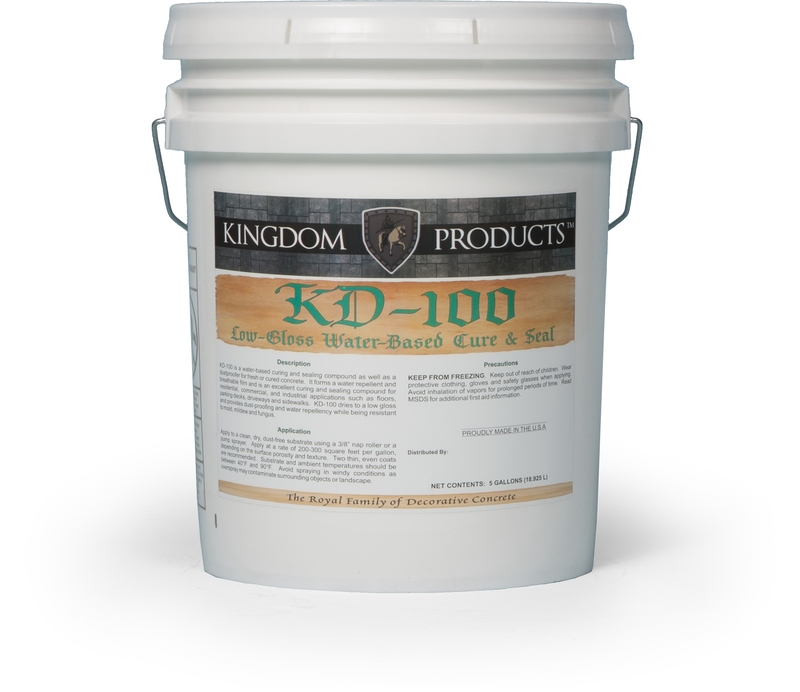 KD-100 is a non-yellowing, Water Based product designed for curing and sealing applications. 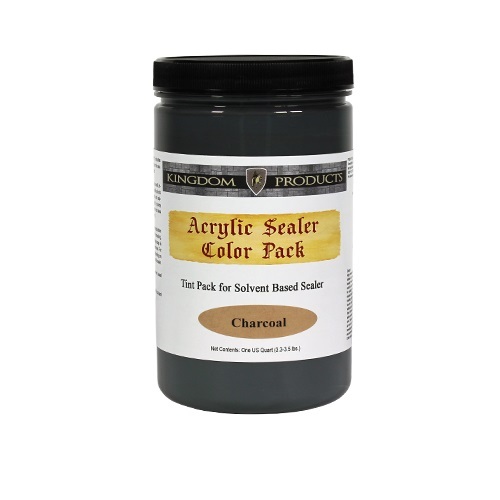 KD-100 is a non-yellowing, Water Based product designed for curing and sealing applications. 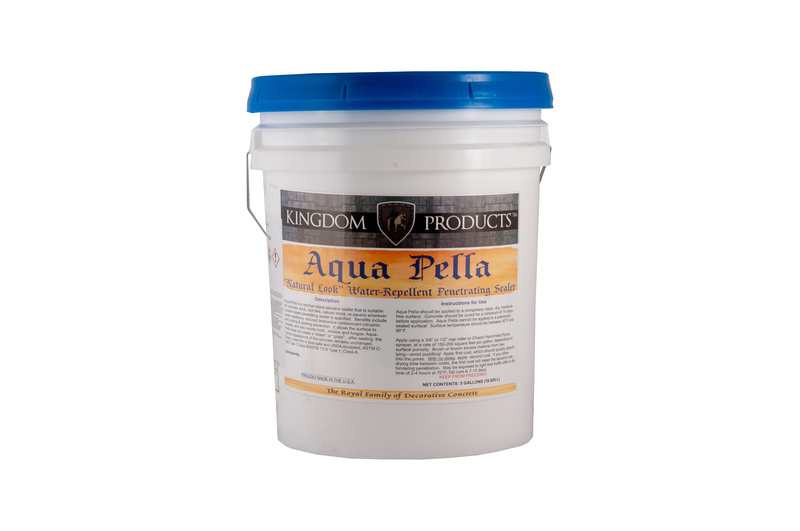 KD-100 is a penetrating and breathable coating that provides a satin or low gloss finish to a multitude of interior & exterior horizontal or vertical concrete and masonry finishes. KD-100 is self-cross linking, which provides better film formation, early water resistance, adhesion, toughness and outstanding efflorescence and alkali resistance. It can be applied to green concrete. 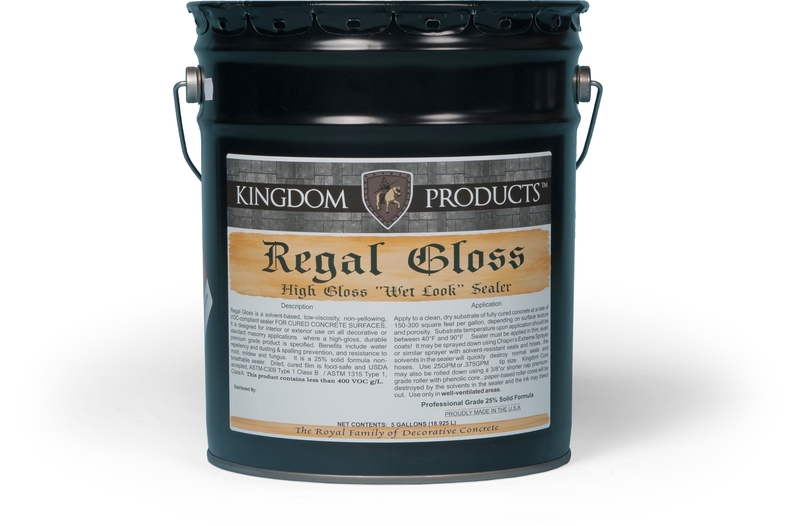 KD-100provides enhanced performance over traditional acrylics with better flexibility, chemical resistance, non-blushing, adhesion, durability and hot tire resistance.